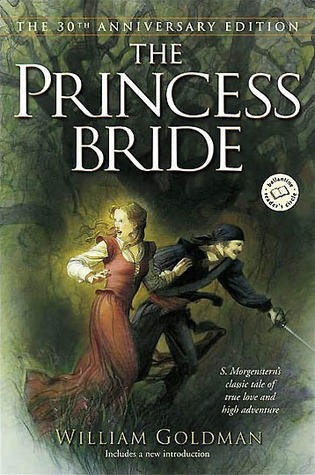 1) The Princess Bride by William Goldman: I loveloveloveloveloveloveloveloved this book so much. The Princess Bride has always been my favourite movie, so now that I finally got to read the book I love it even more. It's a truly fantastic book and so incredibly clever. 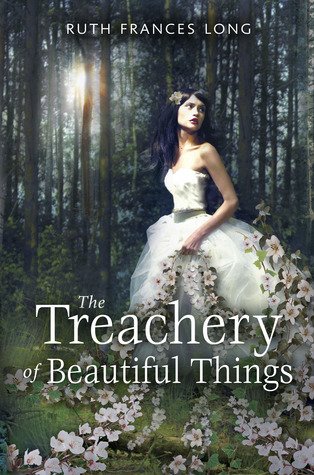 2) The Treachery of Beautiful Things by Ruth Frances Long: This book was haunting and beautiful to read. The fantasy aspect was perfect and I loved the main characters. The next book this author writes I'll be sure to read! 3) Endangered by Eliot Schrefer: The environmentalist and animal-lover in me made me read this book. I found it through one of Maggie Stiefvater's blog posts and found it as quickly as I could! This was a great book. 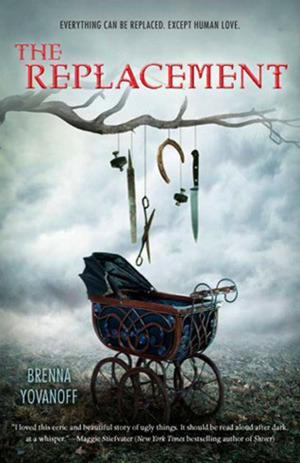 4) The Replacement by Brenna Yovanoff: Very different than other books I've read in a while, and it was really good! It was also one of the few that I've read lately from a male POV. 5) Straw House, Wood House, Brick House, Blow by Daniel Nayeri: I'm not sure if this counts as one book or four, because it was really four novellas bound together. All four were completely different with different characters, different settings, different tones and completely different writing styles. It was refreshing to read shorter stories, especially ones that really made me think. Each one was better than the last, and that's a bonus, too. 6) Everyday by David Levithan: WOW. So good. READ IT. 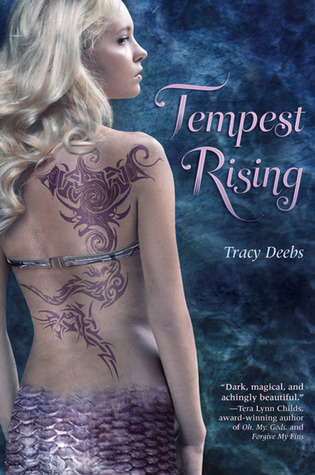 7) Tempest Rising by Tracy Deebs: Mermaids? Yes please. 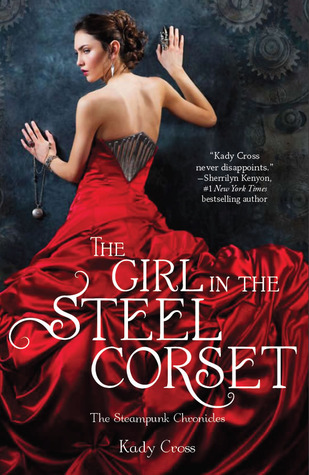 I read this book in about two days(mostly in one sitting) and thoroughly enjoyed it. 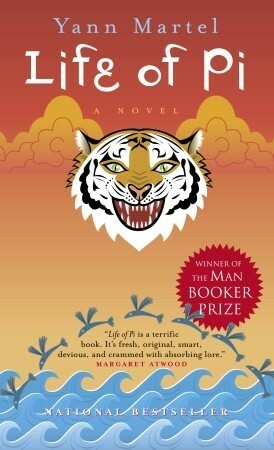 8)Life of Pi by Yann Martel: Okay, so maybe I should have read this book earlier. But I finally did and it was very good! Especially the ending. It's kind of one of those books that the more you read, the more you care, if you know what I mean. 9)Angelfall by Susan Ee: Post-apocalyptic + angels = huh, I hadn't thought about that before. Very action-y and it had an interesting story line. I would recommend this if you like paranormal stuff or post-apocalyptic books. So there you have it, my top ten reads of 2013! Hopefully I'll have some reviews for these soon (oops) and more to add to my list of favourite 2013 reads now that I've got all summer to read. I love David Leviathan! I wish I could meet him and Andrea Cremer for Invisibility but I missed my chance. This was the only book I've read from him so far, but I can tell he's going to be one of my favourite authors! Too bad you didn't get to meet him, that would've been really cool!